Bloedel Reserve has something for everybody this August: Listen here as the Reserve’s Erin Jennings tells BCB Host Kayla Black about their August event lineup. 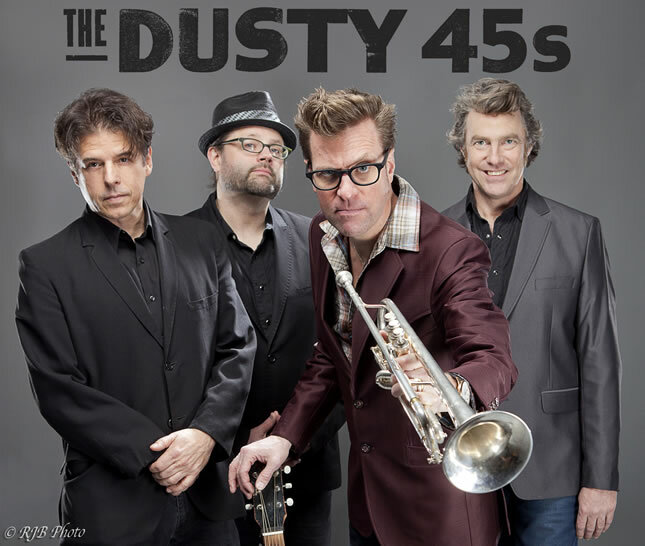 Your summer night is about to get a whole lot hotter when The Dusty 45s perform an outdoor concert on the Reserve’s grounds. 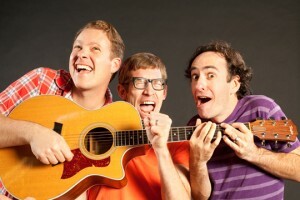 Pack a picnic, bring a blanket and dance under the evening sky to their swingin’ Rockabilly sound. Visit www.dusty45s.com to learn more about this exciting band. 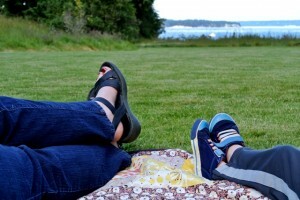 Load up the kids and spend an unforgettable child-centered day at Bloedel Reserve. Our first-ever Out(side)rageous Family Day will feature live music by Johnny Bregar and Recess Monkey, and activities spread across the grounds led by our friends at Islandwood, KiDiMu, B.I.M.A., West Sound Wildlife Shelter, and the Boys & Girls Club of Bainbridge Island. Kids are free all day and adult admission will be reduced to $10 for the event. Picnicking will be allowed in designated areas, so grab your picnic basket and have a family fun day at the Reserve! Stretch out your legs and enjoy the view! Come together for a perfect, end-of-summer night — an old-fashioned outdoor party. Bring your own picnic food and a blanket, and Bloedel Reserve will provide an unforgettable night of Cuban-influenced music by Si Limon; croquet, bocce ball and badminton; or simply basking in the summer breeze with your fellow islanders. And, since no picnic is complete without a frozen treat, a complimentary dessert will be provided. See http://www.bloedelreserve.org for more information. 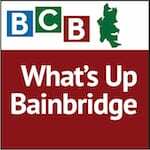 Host: Kayla Black; Tech and Editing: Lyssa Danehy deHart; BCB Music by Tim Bird; BCB ferry music by Dogfish Bay Studios; What’s Up music splash: Dave Bristow; podcast art: artopia creative.